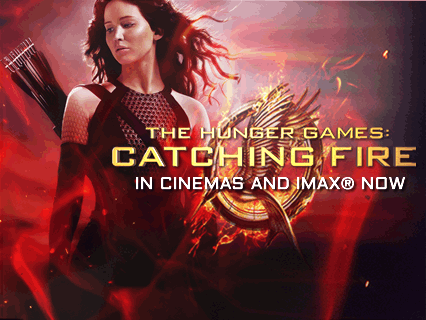 © 2019 LIONS GATE UK LTD.
We'll send you a notification on Facebook as soon as Catching Fire is out in cinemas. Sorry, we couldn't find that location. Please try another search!